George William “Bill” Armor, 87, died on August 30, 2018, at Oklahoma Heart Hospital in Oklahoma City, Oklahoma after a brief illness. He was born near Canton, Oklahoma, on August 5, 1931, to George Franklin Armor and Marion Elizabeth “Betty” Miller Armor. He was raised in Canton, Oklahoma with Cheyenne and Arapaho children as friends where he became fluent in their language and saw ceremonies that white men were not normally allowed to witness. He graduated from Canton High School in 1949. Bill attended The University of Oklahoma, majoring in history. He was a member of Beta Theta Pi and spent a summer in Livengood, Alaska, working in a placer gold mine. Bill graduated from OU in 1954 with a LLB in law and received a commission as 2nd Lieutenant in the United States Air Force. He was united in marriage to Keith Ann Plank on August 16, 1954 at the First Methodist Church in Fairview, OK. The couple had been married for more than fifty-two years at the time of her death on July 27, 2007. After graduation Bill received orders to begin his active JAG officer service at McClellan Air Force Base near Sacramento, CA. From 1955 to 1958 the couple lived in Europe where Bill was stationed at Furstenfeldbruck Air Force Base in Germany and later at Ellinikon Air Force Base in Athens, Greece. He showed great courage and perseverance in a country that had just ended a bloody civil war, and he had many intriguing Cold War stories from his life in Greece. Because the Air Force had no hospital in Athens, their first child, Camille, was born at the NATO base in Izmir, Turkey. Following active duty he returned to Oklahoma City to begin a career as Assistant City Attorney. Wanting to return to his small town roots, after six months he moved his family to Laverne, Oklahoma. He opened his law practice on March 1, 1959, serving as Harper County Attorney, Attorney for the Town of Laverne, Laverne School Board Attorney and Church Board Attorney. He was an officer and member of the Laverne Lions Club, Chamber of Commerce, American Legion Post #273 and all-around community booster which endeared him to all who knew him. He also continued his Air Force service with the United State Air Force Reserve unit at Tinker Air Force Base, retiring with the rank of Colonel. He declined an invitation to the Air War College, to allow him to advance to Brigadier General, opting instead to focus on family and service to community. His fascination for meteorology led him to become a local weather observer for over 50 years for the National Weather Service receiving the John Campanius Holm award for excellence in weather observation. 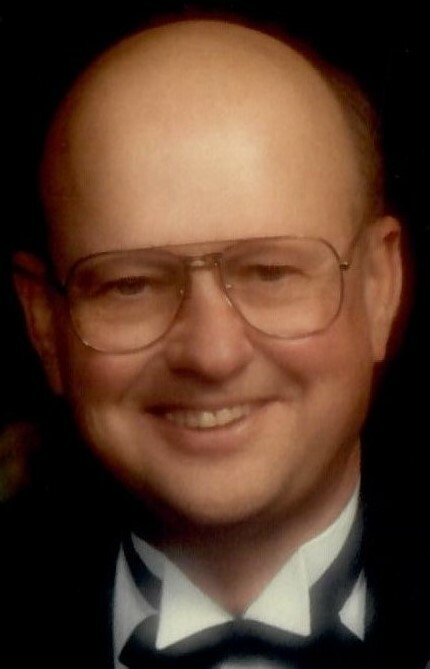 He was a faithful servant of the Laverne United Methodist Church, serving as Sunday school teacher for over 50 years, during which time he helped establish the Woodward District Lay Speaker School. He received the Harry Denman Evangelism Award from the Methodist Foundation. He served as board member of the Oklahoma Historical Society and Oklahoma Association of Municipal Attorneys. He ran for Oklahoma State Senate in 1966 and later served as Republican Party First Congressional District Chairman. He was appointed to the 1968 Electoral College casting his vote for Richard M. Nixon. He was appointed to the Oklahoma ABLE Commission and served under Governors Bellman and Walters as board member and later as Chairman. He is survived by four children: Camille Dowers and husband John of Blanchard, OK; Clark Armor and wife Pam of Wichita, KS; Vance Armor of Berkeley, CA; and Jess F. Armor M.D. and wife Becky of Edmond. Six grandchildren: Graham, Michael, Madeline, Matthew, Zachary, and Andrew; six step-grandchildren-Emalie, Evan, and Erron Dowers; Austin, Allison and Cameron Brown; and six step great-grandchildren. He is also survived by a sister, Betty Lee Tripp of Redmond, WA. He was preceded in death by his wife, his parents and by his brother, Robert G. Armor, of Grass Valley, CA.